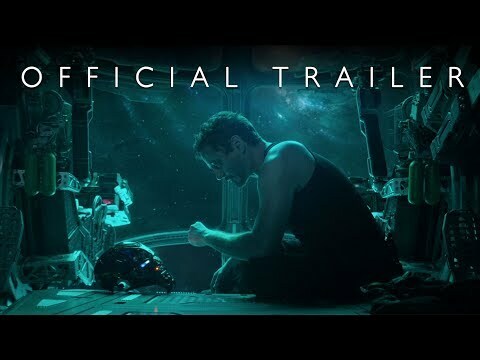 Watch: First trailer for "Avengers: Endgame"
"Part of the journey is the end," Tony Stark says in the first trailer for Marvel's April 2019 "Avengers: Endgame," a sequel to this year's "Avengers: Infinity War." Brief clips of key characters surviving the events of "Avengers: Infinity War" populate the debut trailer for the Marvel Cinematic Universe's Phase Three finisher. Tony Stark, the wealthy philanthropist, also known as armor-suited hero Iron Man, is floating in space with a day of oxygen remaining. Captain America and Black Widow, at one time enemies in "Captain America: Civil War" (2016), are now working on some sort of last-ditch plan to push back "Infinity War" baddie, Thanos. Thor, Bruce Banner, and "Guardians of the Galaxy"'s Nebula look mournful, while Hawkeye, out of action since "Civil War," reappears with not longbow but sword in hand. What hope do the Avengers have of repelling Thanos under these conditions? Yet the trailer hints at a spark of hope as it draws to a close. Marvel Studios has revealed the official title for "Avengers 4" as "Avengers: Endgame"
"Avengers: Infinity War" released April 2018 and, with an international box office surpassing $2bn USD, became the year's highest grossing theatrical release and, without adjusting for monetary inflation, the fourth-highest grossing film of all time (behind $2bn "Star Wars: The Force Awakens," $2.1bn "Titanic," and $2.7bn "Avatar"). Its plot took superheroes and supervillains from 18 previous Marvel Cinematic Universe entries, from 2008's "Iron Man" to 2018's "Black Panther," hurling them together in what seemed to be a final and ill-fated battle. Since then, "Ant-Man and the Wasp" has been released and, in a mid-credits sequence, revealed what happened to its suited superhero during the events of "Infinity War." And on March 8, 2019, some seven weeks before "Avengers: Endgame" arrives, we have franchise prequel "Captain Marvel" bringing a new perspective to this decade-long story arc. Not that Disney's Marvel Studios is hanging around for long afterwards: July sees travel adventure "Spider-Man: Far From Home" release as, post-"Endgame," its title character takes a summer break and heads to Europe with his friends. 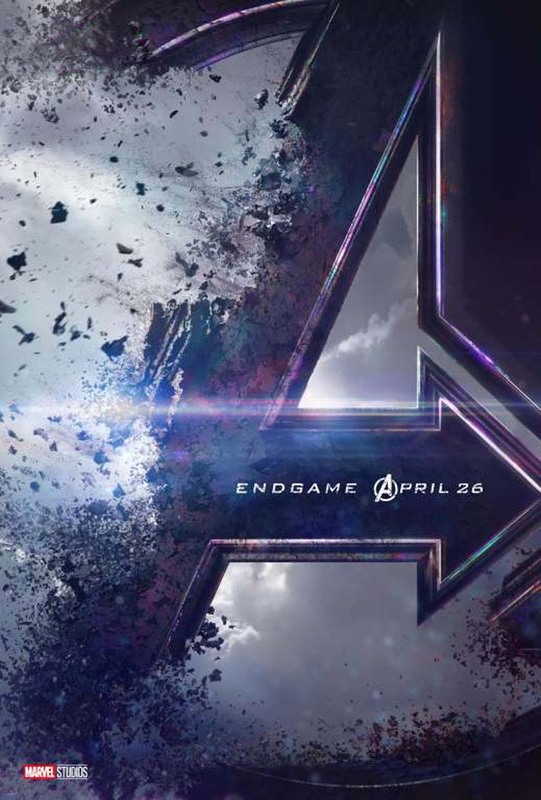 World - U.S. Daily News: Watch: First trailer for "Avengers: Endgame"